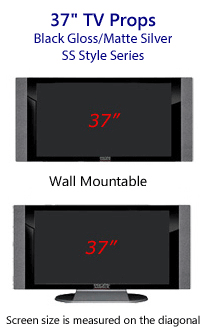 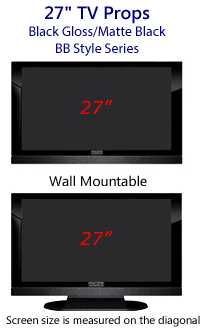 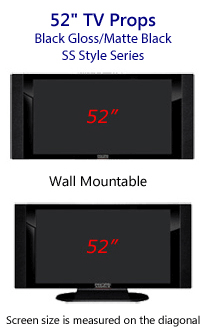 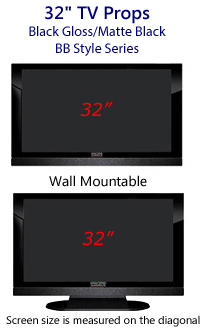 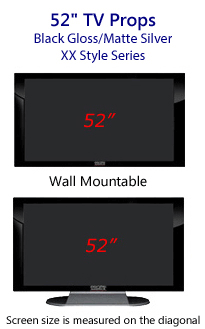 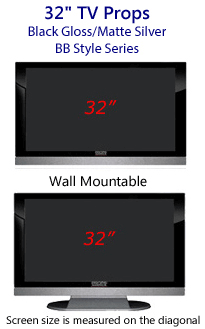 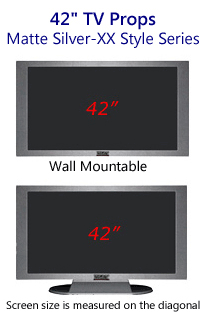 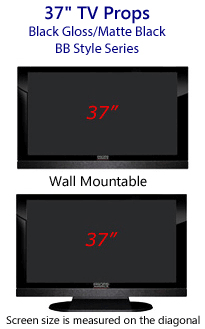 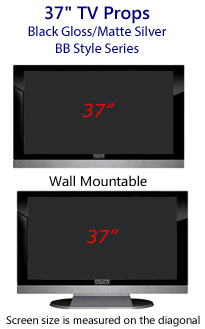 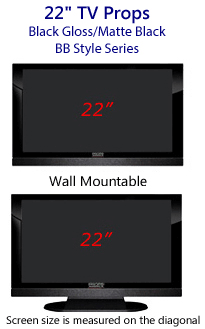 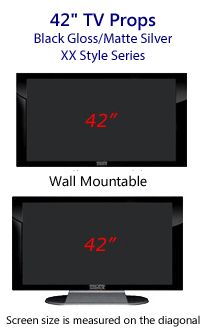 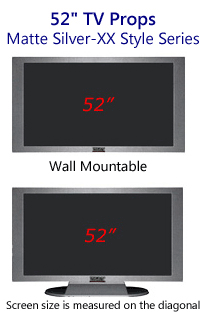 47" Television Props | 47 Inch HDTV Props with Bottom Speaker in Gloss Black & Matte Silver - Home Builder Favorite! Our 47" HD PropTVs have bold and beautiful look. 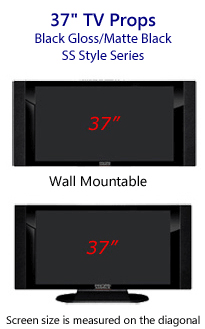 Props America 47 inch HD PropTVs with the bottom speaker panel are a favorite of our Props for Home Builders Collection. 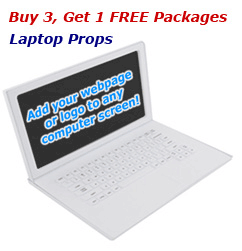 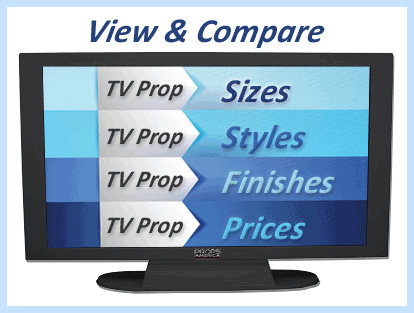 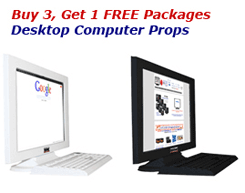 Builders and developers love our HD television prop styles. 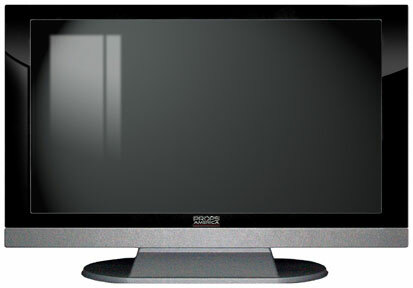 Add a screen image or have the television appear as if it is turned off. 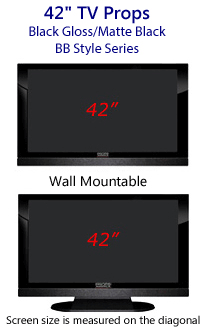 The 47 inch HD televisions are the same width as our plasma televisions, but an inch taller with the bottom speaker panel. All 47 inch television props can be wall mounted or used with the base. Don't forget all of the great screen image options available! 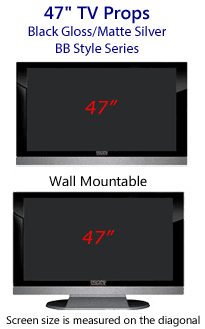 47 Inch HD Prop TV with Bottom Speaker "BB" Style in Gloss Black and Matte Silver. 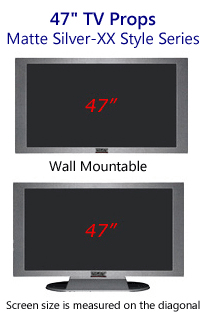 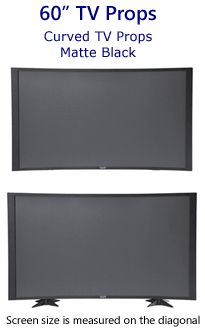 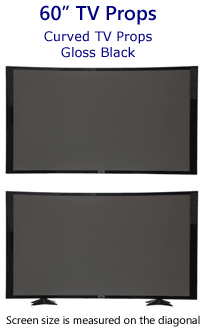 47 Inch Prop TVs are Wall Mountable & Table Mountable. The base, or stand, is removable for quick wall mounting.